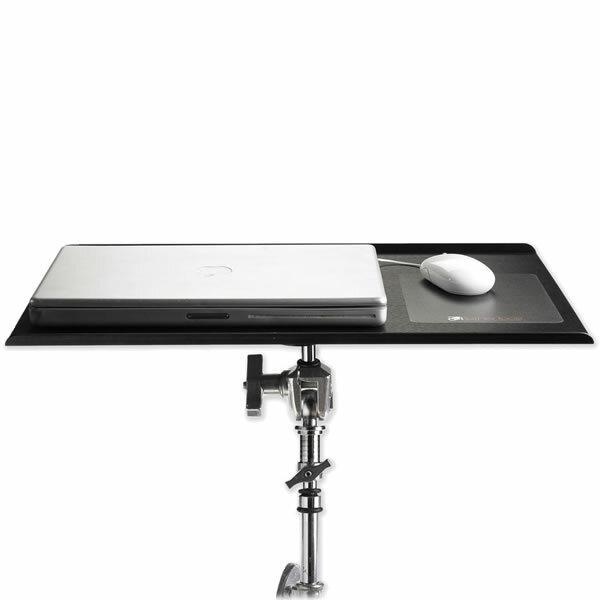 The Tether Table Aero for the Apple MacBook Pro 13″ is designed for the photographer on the go. 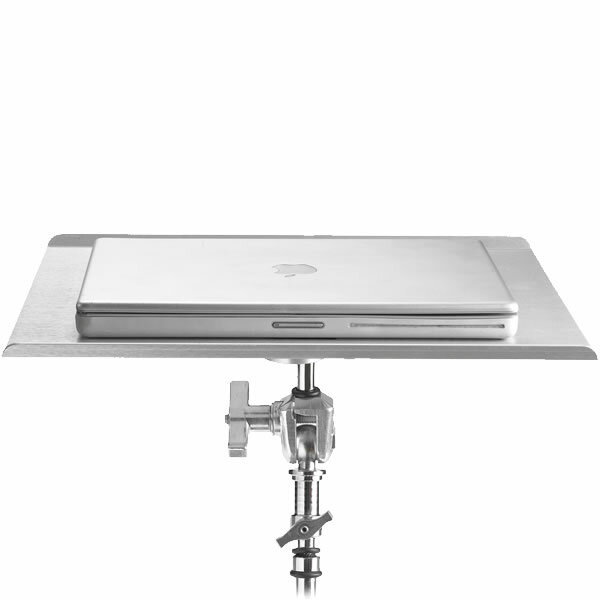 Custom designed to specification for the popular MacBook Pro 13″ laptop, the Tether Table Aero’s 14.75″x10″ (37.46cm x 25.4cm) platform footprint is a perfect custom fit for the computer. 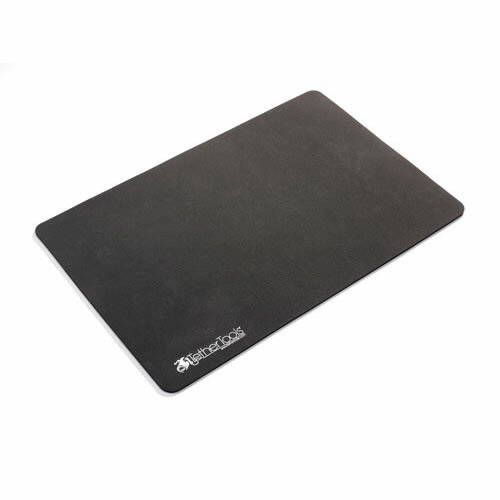 This Aero design is also the ideal fit for the MacBook Air 13″ & 11″ notebook. The Tether Table Aero System was conceived by professional photographers and designed by aerospace engineers to meet the needs of photographers seeking a portable tethering platform. The Aero for the MacBook Pro 13″ has been engineered and designed to seamlessly integrate with the complete line of Aero System Accessories including the External Drive Compartments, Secure Strap, ProPad, Cupholder, Hooks and more. The Aero Series features the LAJO-4 ProBracket. 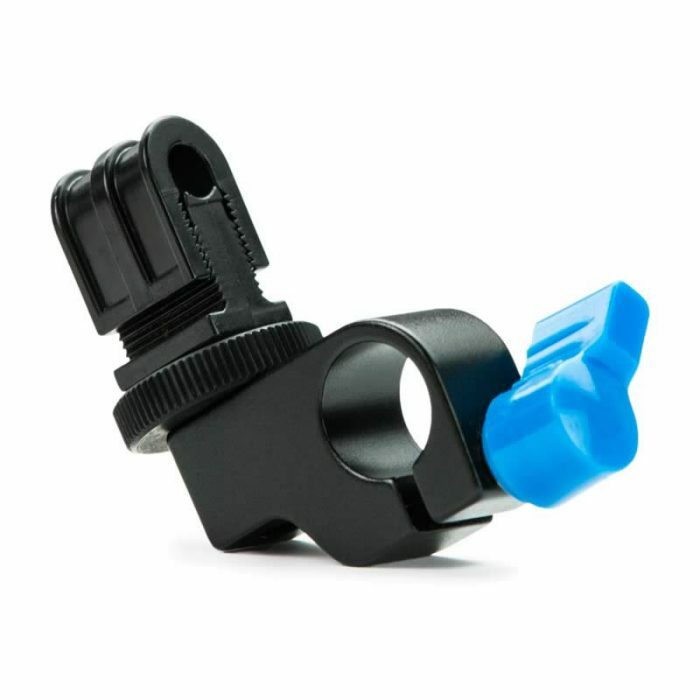 State of the art design and efficiency for integrated mounting on any 1/4_-20 tripod head, 3/8_ tripod mount, 5/8_ stud studio stand or Arca style mounting attachment. 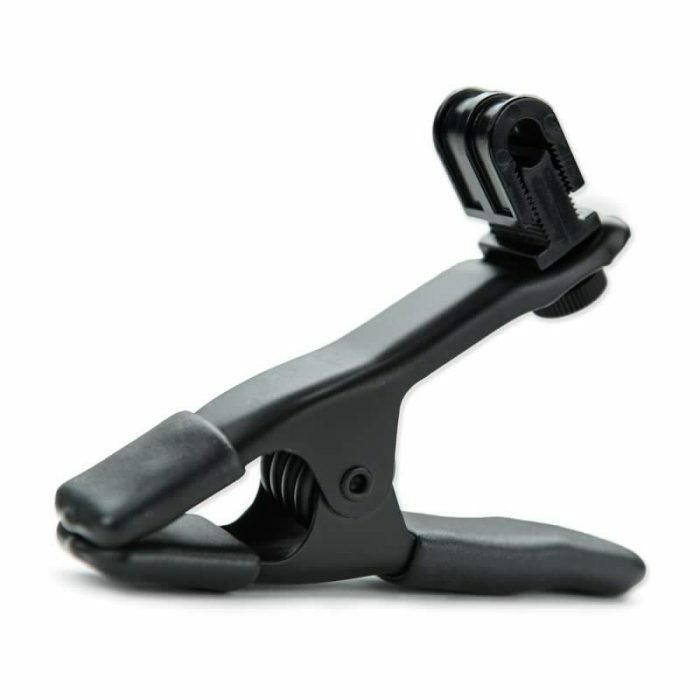 Mounts to any stand, tripod, SuperClamp or Magic Arm in seconds, no adapters needed. Includes a custom, high quality storage case to protect your table when not in use. The Aero for MacBook Pro 13″ is available in stunning brushed silver or our non-reflective black.